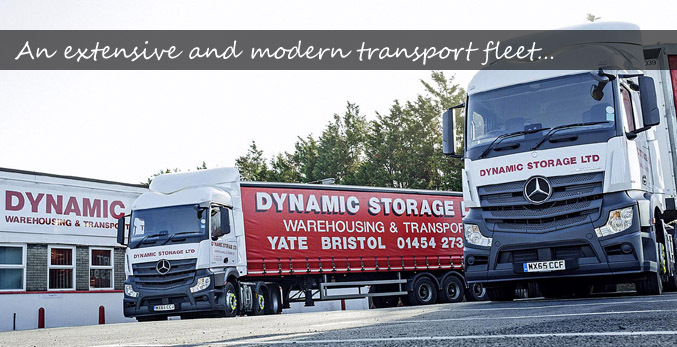 Dynamic Storage is based in North Bristol, ideally placed to effectively handle all your distribution needs including pallet distribution, road haulage operations and warehouse storage. We provide the complete range of transport and distribution services including overnight pallet delivery and collection services using the UPN system. Distribution either takes place using our own dedicated fleet of vehicles, or via selected long term partners. We will choose the distribution solution that is most cost effective and time efficient to suit the customers requirements and expectations. 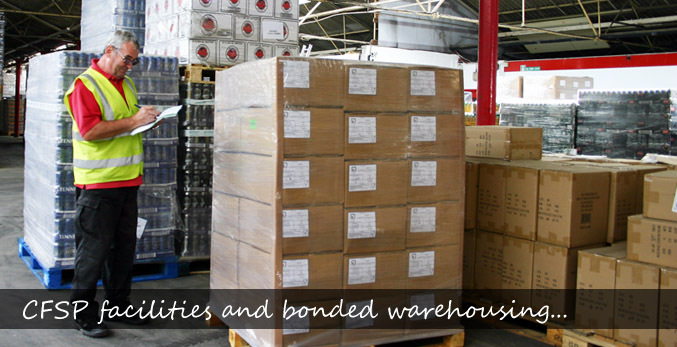 Our Storage facility of 87,000 sq. 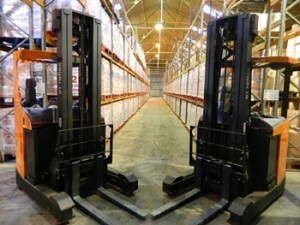 ft. of HMRC bonded warehousing includes a complete pick and pack operation. We pride ourselves on forming strong and long term relationships with our clients, at every stage of the supply chain, from planning, choosing suppliers, arranging and coordinating inbound freight through to warehousing, fulfilment, delivery etc. 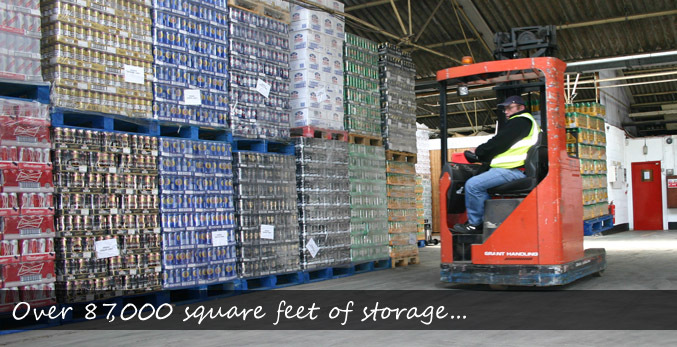 “THIS IS WHY WE BELIEVE WE ARE THE PREMIER DISTRIBUTION and WAREHOUSING COMPANY IN THE SOUTH WEST”.